Nebraska defensive back Charles Jackson has suffered a knee injury for the second time in 7 months. This time, however, it is not as serious compared to the one he suffered in August when his season was ended prematurely. Jackson will need arthroscopic knee surgery, but is expected to be full strength by the time fall camp opens. Jackson was expected to be a starter at nickel back in 2014 before the injury knocked him out for the year. Jackson played in 26 games during the 2012 and 2013 seasons. In 2012, he recorded 11 tackles while in 2013 he recorded only 7. He played mostly on special teams and as a backup defensive back. Nebraska has already completed one week of their spring practice allotment of 15. Spring practice culminates with the Red-White spring game on Saturday, April 11 for the Cornhuskers. 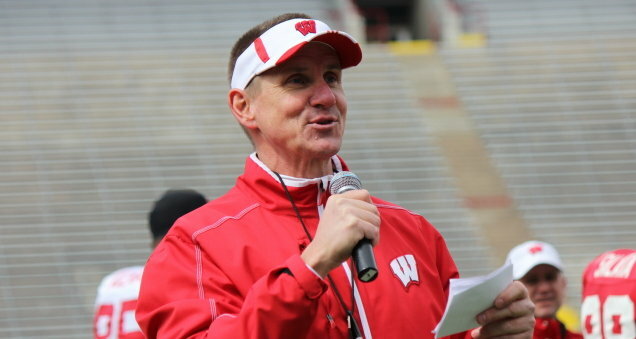 Gary Andersen has decided to leave the of Wisconsin Badgers for the Oregon State Beavers. Andersen let Athletic Director Barry Alvarez know of his decision to leave on Tuesday. Andersen went 19-7 in the two season he spent in Madison. He was previously the head coach at Utah State where he went 26-24 overall. His last season with the Aggies yielded an 11-2 record and a WAC Championship. 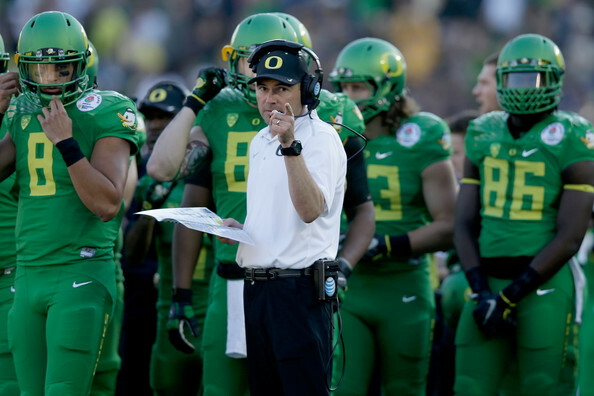 Andersen fills the void left by Mike Riley’s move to the Nebraska Cornhuskers earlier this month. “I began working to find a new head coach as soon as I spoke with Gary this morning,” athletic director Barry Alvarez said. “My first concern is taking care of the players on the current team, especially the senior class, and ensuring that their bowl experience is a memorable one. I will find a head coach to uphold the great tradition at Wisconsin, someone who is committed to excellence both on and off the field. It has been stated that Andersen has struggled with the high academic standards in place at Wisconsin while trying to bring in junior college transfers. One name that will undoubtedly come up in the search for Andersen’s replacement is current Pittsburgh Panthers head coach Paul Chryst. Chryst was the offensive coordinator at Wisconsin from 2005 through 2011 under Bret Bielema and also played quarterback for the Badgers from 1986-1988.